Property in Corfu - Since 1998, our company is involved in Economic Science and Real Estate, having its headquarters initially in Athens. Its founders are Mr Christos Koskinas, with Economic and Commercial studies in Italy and equivalent to those of the Economic Department of the Faculty of Law and Mrs Persephone Bitra, studied Accounting. They are Members of the Economic Chambers of Athens and Corfu, members of the Athens and Corfu Realtors Associations and of the Hellenic Association of Realtors, as well as certified Mentors of small and medium size enterprises of the Athens Chamber of Commerce and Industry. Mrs Persephone Bitra is a formerly elected member of the Governing Board of the Association of Accountants of Athens. During all these years, we have been watching all the property developments and changes, thus we are in a position to serve successfully all those who come to us in order to assign the sale or the buying of the real estate that they wish. In the summer of 2007, wishing to live behind the intense pace of life in a big city, we moved the headquarters of our company to Corfu, the latter being the place of origin of Mr Christos Koskinas. Building on our vast experience and knowledge, we selected partners who were born and live in Corfu and thus know pretty well the morphology and her particularities, as well as the morphology and the particularities of the surrounding islands – Paxoi - Diapontioi Islands (Errikousa-Othonoi-Mathraki). Combining all the above, we are at your disposal to serve you ethically, responsibly and with integrity. 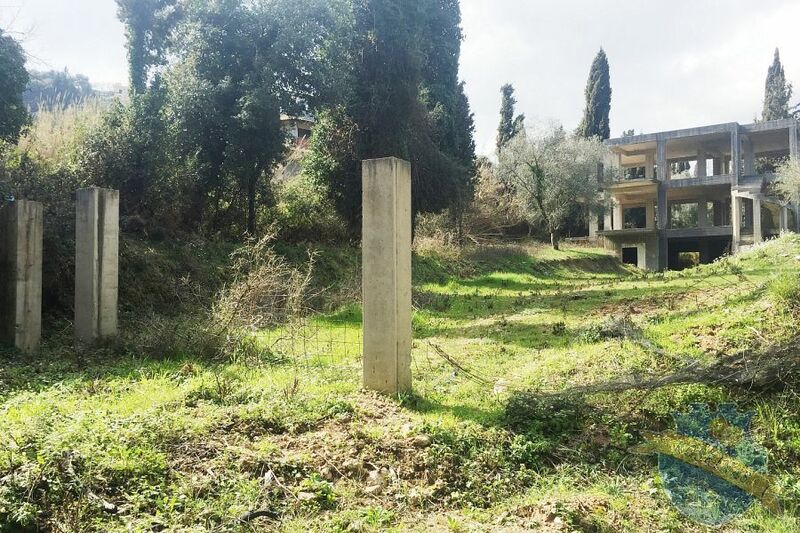 Maisonette for sale in Corfu, Greece, Ionian islands.